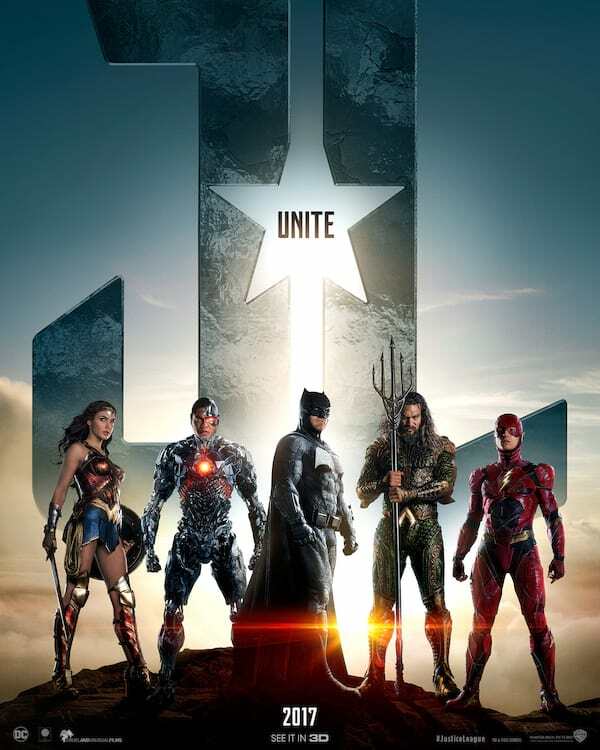 Warner Bros. Pictures has just debuted the official first trailer for its event movie for 2017, the action-adventure "Justice League". View the trailer here at ClickTheCity and watch Justice League in Philippine cinemas starting Nov. 16, 2017. Warner Bros. Pictures has just debuted the official first trailer for its event movie for 2017, the action-adventure Justice League. View the trailer here at ClickTheCity and watch Justice League in Philippine cinemas starting Nov. 16, 2017. Zack Snyder (“Batman v Superman: Dawn of Justice”) returns to direct “Justice League” with a cast that includes Ben Affleck, Gal Gadot, Jason Momoa, Ezra Miller, and Ray Fisher. Meet the iconic DC All-Stars in "Justice League"